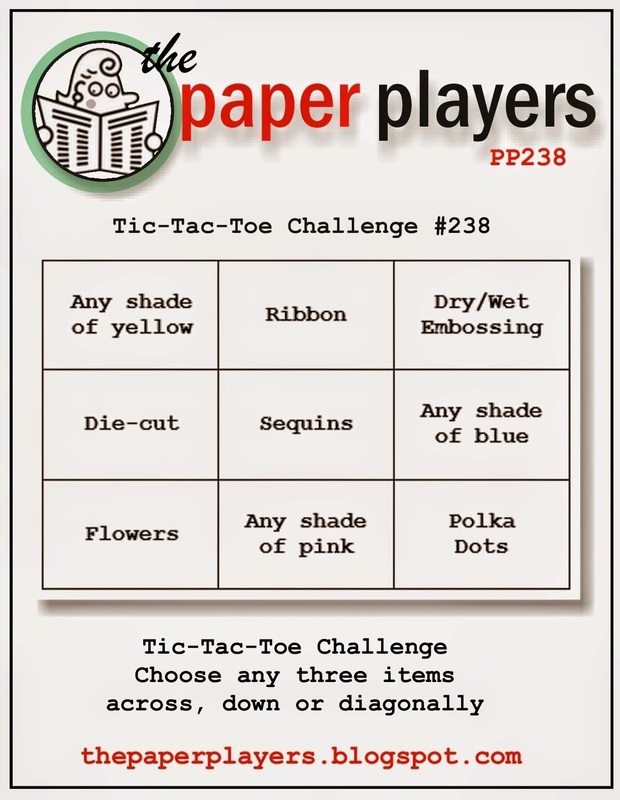 The Paper Players challenge this week is a Tic-Tac-Toe, what will you choose? 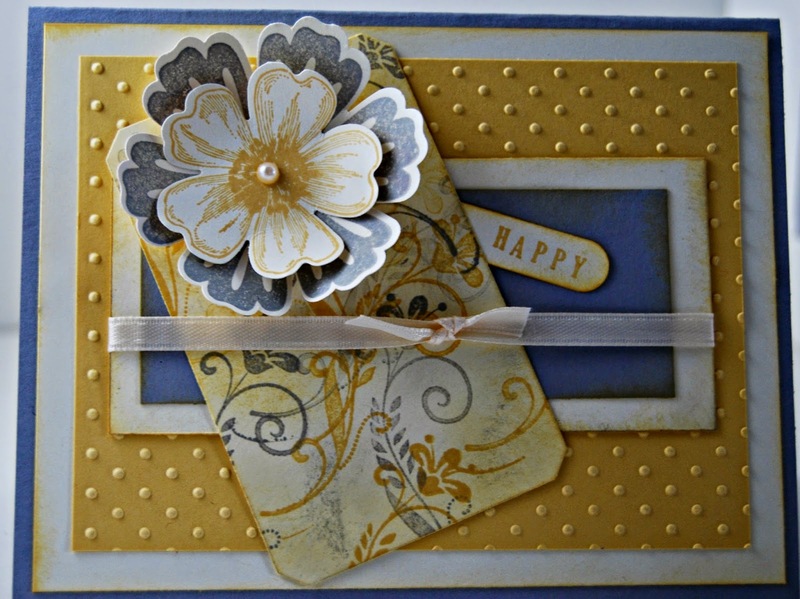 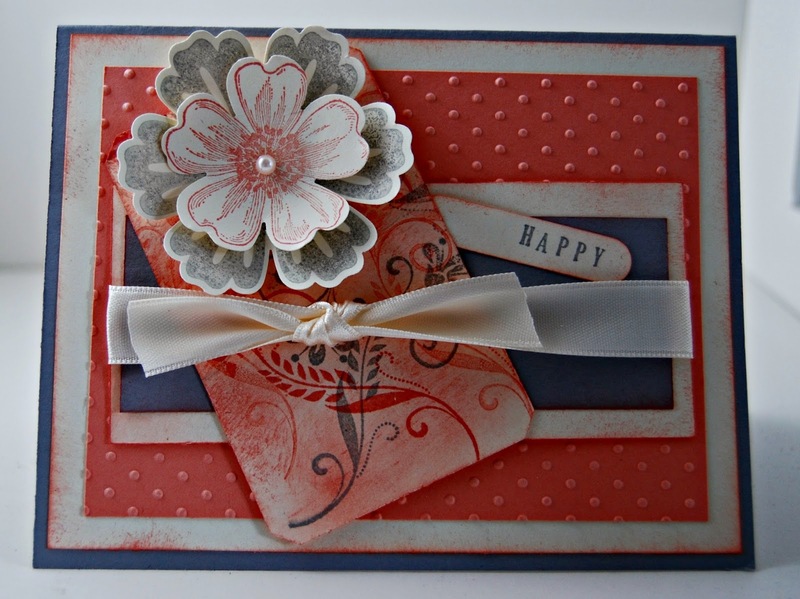 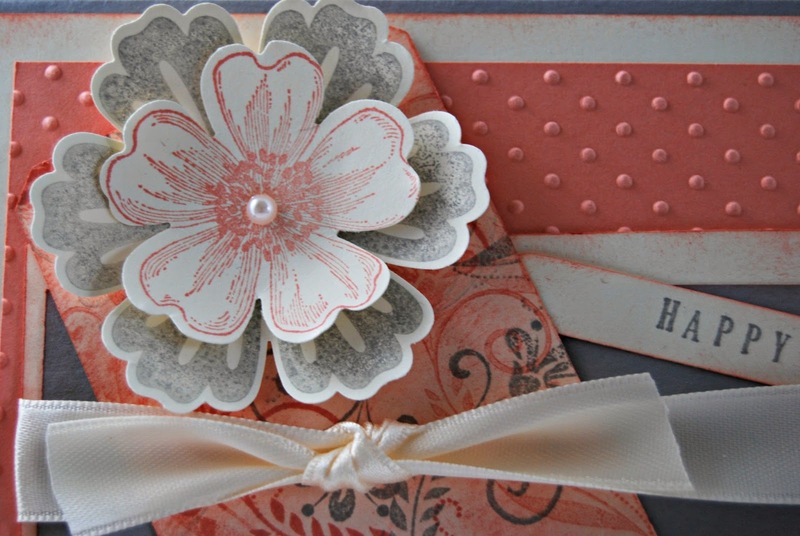 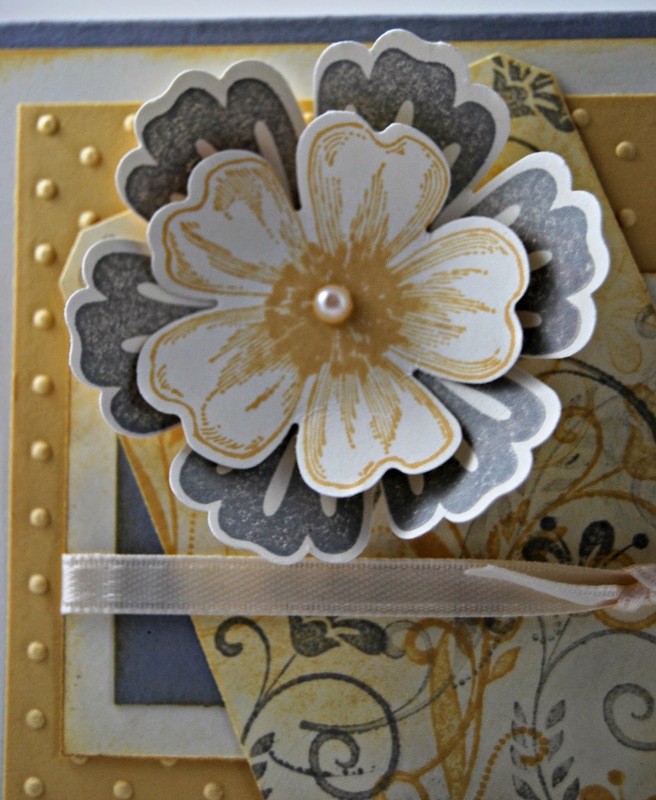 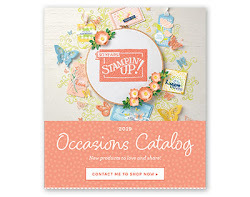 I originally made the card using Crisp Cantaloupe, & decided to do the same card in So Saffron for the challenge. 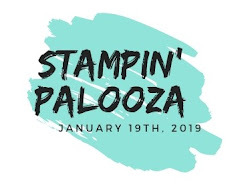 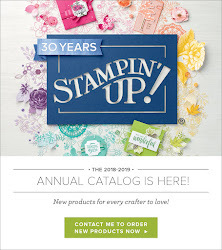 Hope you enjoy, have any questions send me an e-mail.